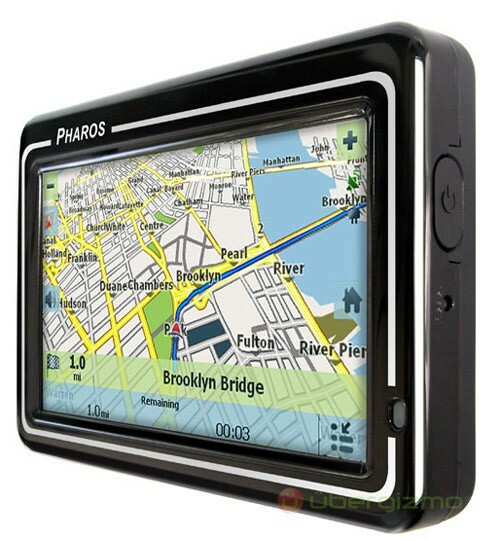 Global Positioning System or GPS for short is a space-basedsatellite navigation system that provides location and time information in all weather, anywhere on or near the Earth, where there is an unobstructed line of sight to four or more GPS satellites. It is maintained by the United States government and is freely accessible to anyone with a GPS receiver. Many Apps now use this system such as "GPS tracker" an app that allows you to track your phone if you get lost or lose your phone. "IWant" an app that lets you know whats around you such as resturaunts, shops and parks. Or an app called "Waze" this is a social networking site that lets you share locations with Waze freinds. All of these apps use GPS but is GPS allways good?Some companies such as apple use GPS to know what each and every customer is doing on their devices 24 hours a day, seven days a week. So if you were to buy your wife a gift on a mac book then apple would know or if you were looing at personal pictures, apple would see them too. However, apple only use the GPS to know what apps their customers are using, but is that they can do this crossing the line? I think that most of the time, GPS is amazing and very useful in our lives but there is a point where being able to know everything about someone at the touch of a button is wrong and should be stopped.